Digital marketing is a complex world. With so many things that come to play simultaneously, it’s not surprising that even the most successful marketing companies are prone to making costly mistakes. We don’t want to dwell on our faults, but being aware of them is one of the best ways to improve our strategies. For instance, in social media marketing, slip-ups could lead to a lot of unwanted attention for businesses—and headaches for marketing teams. At the end of each Facebook flop and disaster tweet, however, is a lesson to be learned. 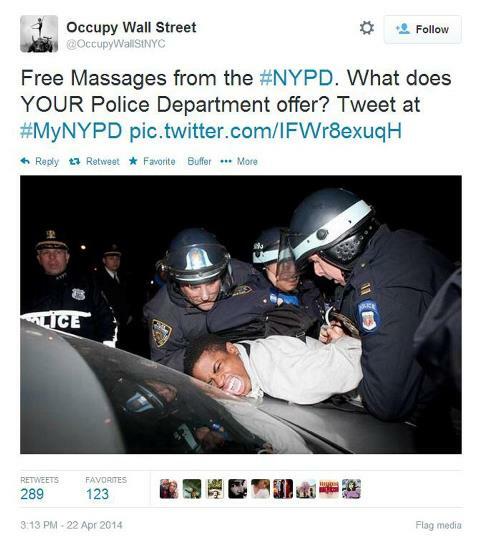 Remember back in April 2014 when the NYPD thought it would be a great idea to get people involved in their trending #myNYPD campaign? The first few photos featured smiling civilians with friendly police officers. It did not take long, however, for the majority of the posts to feature images of police brutality. 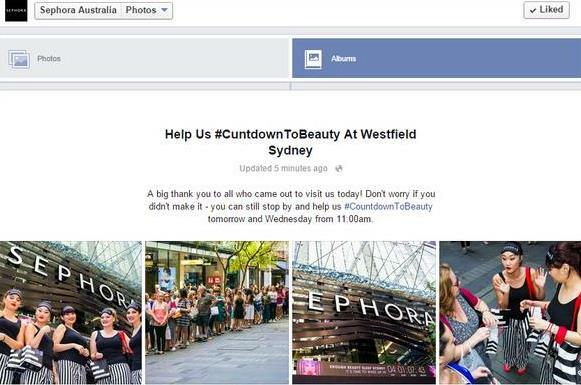 In December, Sephora Australia committed a beyond vulgar blunder. It tried to hashtag a promotional tweet “CountDownToBeauty”, only to realize later that they forgot to place the “o” in the word “Count”. It was that bad—horrific, actually, that it practically tipped over the Twitter world. The point here is not to delight on other brand’s failures, but learn from them. There’s no point in sugarcoating the issues. These brands are simply making the classic mistakes that marketers make—and are still making. Failure to proofread can reduce a marketing effort to a flop. A single letter can make all the difference—and beauty brand Sephora learned this the hard way. Social media is full of word crimes, but brands should not stop caring if they make a few little mistakes here and there. Sloppy spelling and grammar can and will hurt a brand’s credibility. Self-promotion is fine; people expect it. Many businesses, however, spend a lot of time trying to promote themselves, but forget to keep an eye on their brand—and another eye on what other people would think. The social media manager is the face of the company online. With the new media now driving almost one-third of all referral traffic, it’s important to make sure that those responsible for driving the traffic are doing their job properly. Lack of research can also lead to marketing flops. So many brands are eager to jump in headfirst on trends without doing any research. 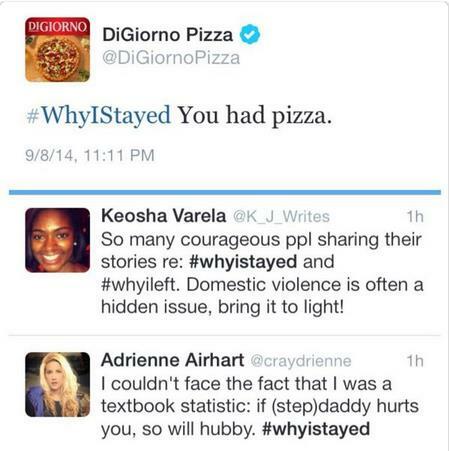 For example, DiGiorno Pizza used the trending hashtag without really understanding the context. Learn to listen. Know what people are talking about before you react. Marketers often forget that social media is a branding and visibility platform—and it needs to carry the right message and the right voice. So why is it good to look at marketing on the “losing” side? Let’s face it—we’ve all had our share of flops. Failures, though, can be learning experiences; they provide a glimpse of what to avoid in the future. Marketing is a mix of hard work, intuition, and willingness to listen to what is being said about your brand. If these points are not exactly given the right amount of attention at the right time, then even the most well-thought marketing campaigns can fail to hit the mark.